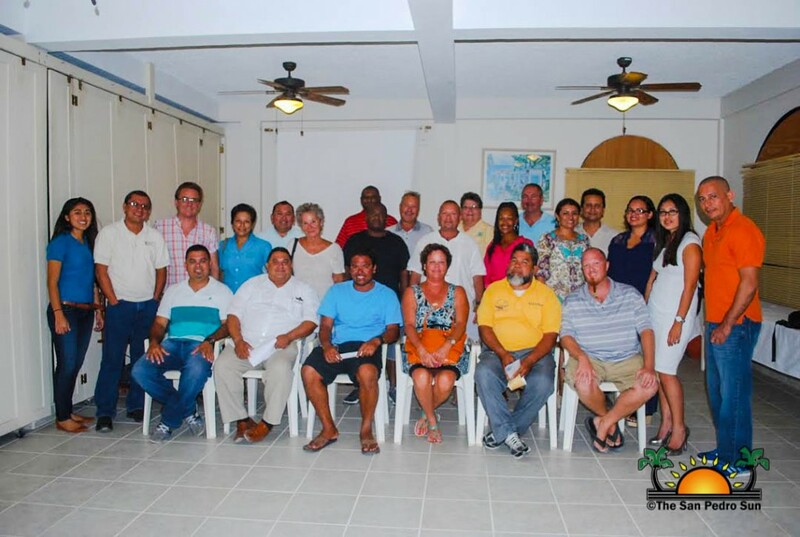 The Belize Tourism Industry Association (BTIA) has elected a new board of members for its San Pedro Chapter. 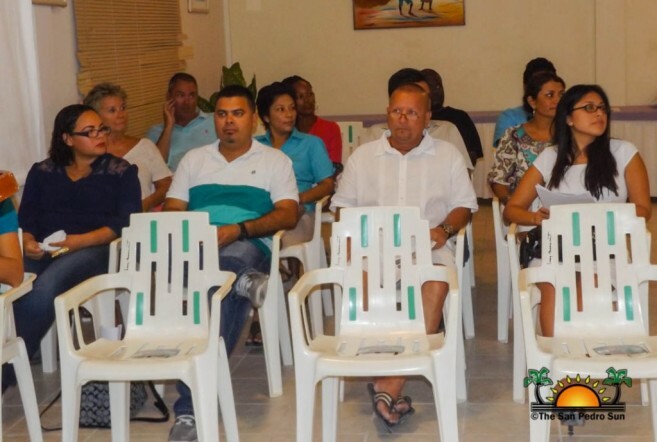 The election took place on Tuesday evening, July 21st at their bi-annual general meeting held at the Sunbreeze Hotel in San Pedro. The members of the new San Pedro Chapter are: Melanie Paz, Ovel Leonardo, Ruben Trejo, Alfonso Wiltshire, Javier Gutierrez, Amy Leiva, and Kendall Bermer. Present at the meeting were the BTIA national President Osmany Salas, Executive Director John Burgos, BTIA membership officer Talia Tillet and invited guests of the private sector. Tillet started the meeting by delivering the official welcome address, pointing out a few highlights of the activities BTIA has been doing for the past months. She encouraged everyone to continue being part of this organization, which is looking at San Pedro as the tourism hub, and as such, its membership is really important for the BTIA. After the welcome address, the President Salas gave his remarks in regards to the meeting’s objectives. “We have chapters at the various destinations, to be exact a total of 10 chapters countrywide. 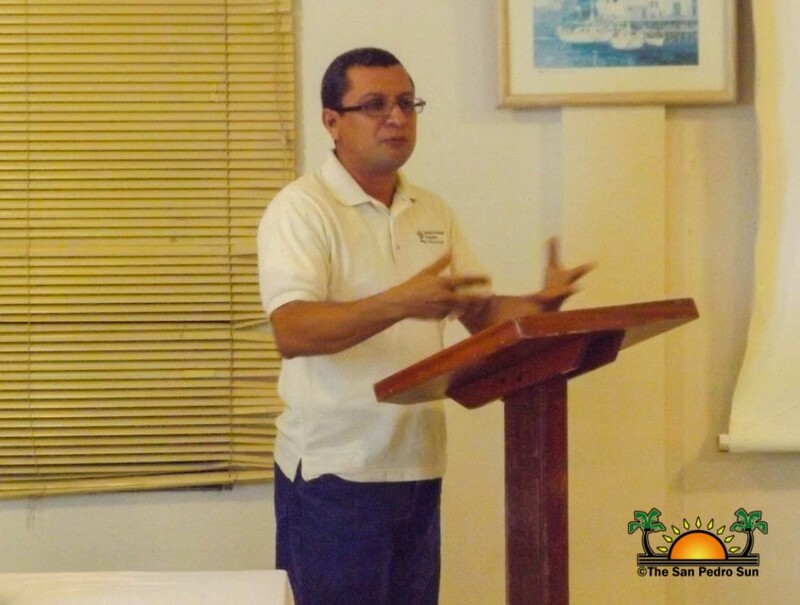 The selection of board members in San Pedro is due to the fact that we haven’t had an active chapter for some time. 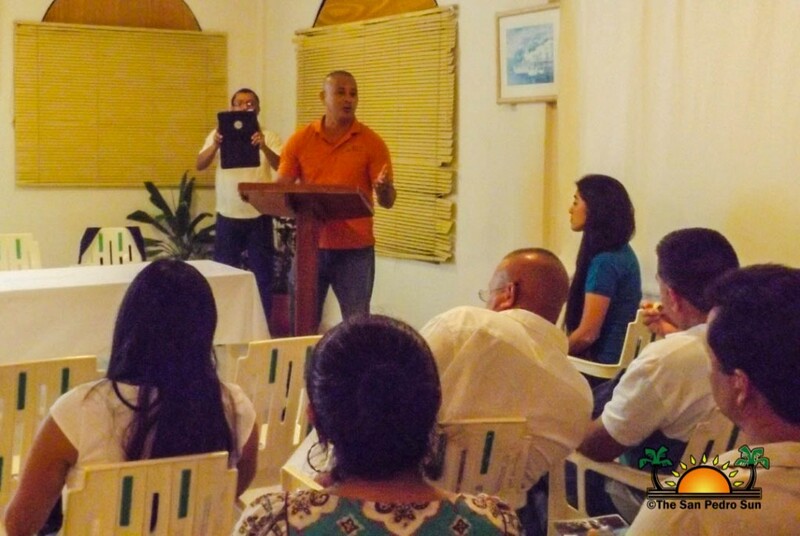 Therefore, we expect that this new chapter board will help reactivate the growth of the chapter on the island,” said Salas. He believes that with this new board, the San Pedro chapter will become one of the most active and largest chapters in the country. “One of the goals we have is to increase the BTIA membership, as BTIA is a membership organization, and we are confident that San Pedro can help us in that direction,” stated Salas. According to Salas anybody can join the BTIA and enjoy of all their benefits. “Anybody who has an interest in the tourism industry can join the BTIA. You can join as a student, with no right to vote and for a minimal fee. You can also join as an individual, as an associate and as a business as well,” he explained. The higher the fee, the more benefits enjoyed. Members get the opportunity to take part in numerous training sessions with a discount if there is a fee. They are also entitled to discounts and deals in participating restaurants and hotels. Members also get to vote at the annual general meetings and be nominated to serve on the chapter board or the national board. Executive Director Burgos gave a little insight about what the organization has to offer its members. He pointed out that everything the BTIA represents was divided into four main parts or what they called pillars. “The first pillar is learning and growth. This has to do with the board, executive director, staff and the partnerships. Secondly, the membership, which deals with all individual members and countrywide through all the different chapters ensuring they all have an operational board. The third pillar deals with internal business processes, such as communication, the organization of the BTIA and the overall governance coming from the president to the board and to the secretariat. And finally the area of financial sustainability and monetary growth which is not only for the secretariat but for all the destination chapters,” explained Burgos. With restructuring within the organization, members will have full access to their benefits, marketing opportunities, training opportunities advocacy and partnerships. President Salas announced that at the end of August there will be a tourism expo showcasing Northern Belize in Orange Walk. Around the same time the BTIA will be organizing a familiarization trip for Mexican journalists and travel agents to visit Northern Belize, San Pedro and Caye Caulker in an effort to attract the Mexican visitors to Belize. The BTIA would to thank to the long standing San Pedro members who have never given up and were present at the meeting, ready to start again. They also acknowledged all those Belizeans who are involved in the tourism sector and continue to contribute towards the future of tourism in Belize.